Casting Call Club : Ask Connie! Casting Call for Ask Connie! Ask Connie is a series where you get to ask my friend Connie! An African American warrior of Kids Land who protects the Thunder Queen. 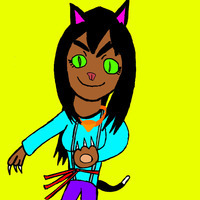 She's a fiesty, sassy, bratty yet caring and humble cat girl who cares about her sister Lucky. She's a proud warrior who's signature attack is her razor sharp claws. 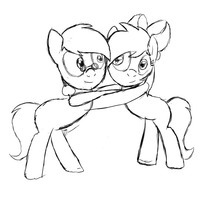 For this character, try a livley, hyperactive and bratty voice to fit her fiesty and sassy attitude. Hey guys i'm Connie and welcome to.... 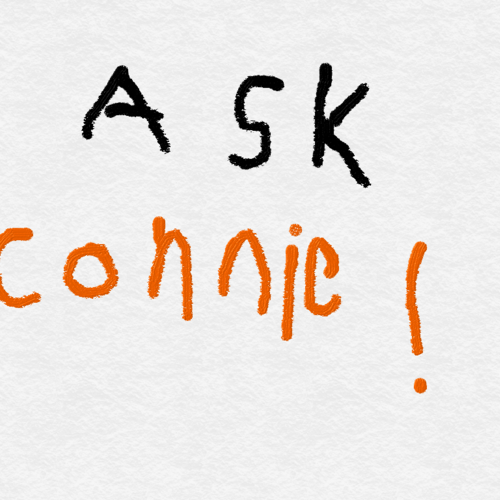 Ask Connie! Where you get to ask yours truly Questions.... Today for the first episode we got a question from Sonic23 Connie who would beat you in a race Sonic or you? Talking to her Sister Lucky: Hiya Sis!